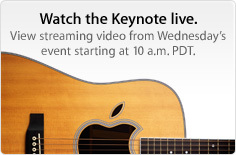 Apple has announced they will be providing a live stream of their September 1st event via Apple.com. Apple typically doesn’t do this, leading many to believe there will be some major announcements made tomorrow during the music related event. Many are speculating they will show off FaceTime on iPods and want to make sure that experience is captured with video for all to see. You can of course still check out our great coverage of the even live as it happens if the stream isn’t working for you. 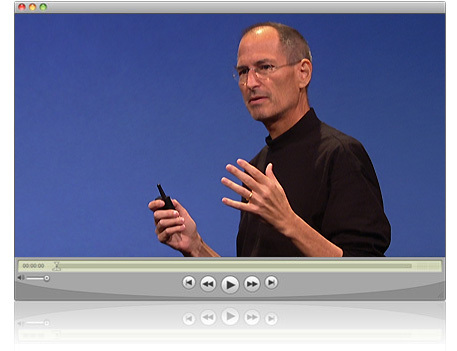 You will be able to access the stream through Apple.com on Safari through any Mac or iOS device. Windows users are out of luck, apparently. Previous Entry: Google Buys SocialDeck, Mobile Gaming on Cards?